Closing date for entries: Fri 2nd March, Noon. Max 2 entries per person, no backlinks. The winners of Week 6 are at the end of this post. 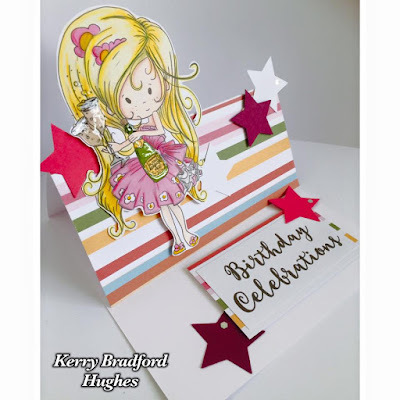 GUEST DESIGN TEAM CALL !.. We are looking for anyone who would like to be considered for a Guest Designer position with the team over the next few months. This would be for an 8 week term and a total of 4 projects, starting in April. You must have a blog and be willing and able to share your work across social media. 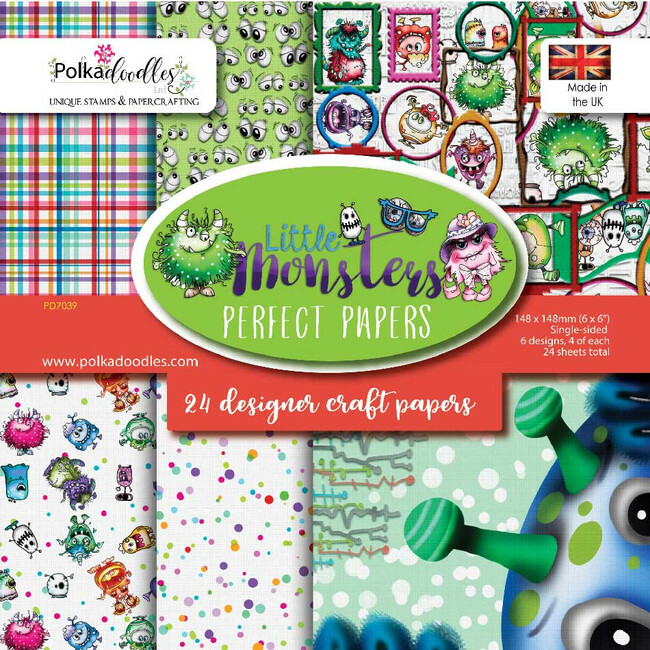 We have lots of new releases which have been going on for the last couple of weeks so don't miss them, you'll love them all! 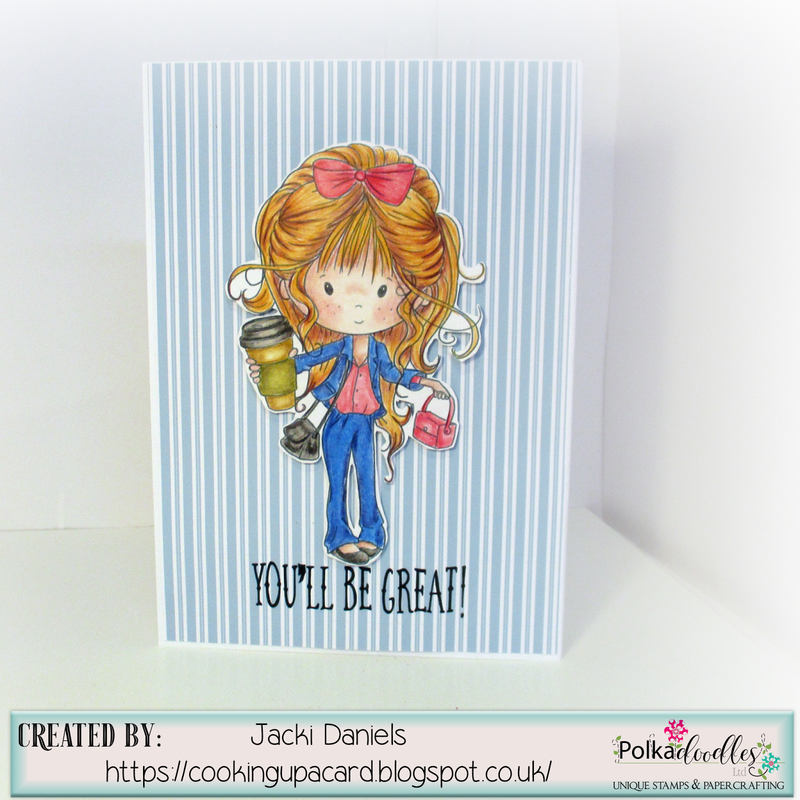 And make sure you also head over to the DIGI CHOOSDAY CHALLENGE HERE and enter our Anything Goes Challenge there, too! More great prizes to be won! ....the amazing The Ribbon Girl are also sponsoring a stunning prize for us during February! WOW! I want it all muhahahhhh! Thanks so much Ribbon Girls! Make sure you check out their blogs and leave them a comment! 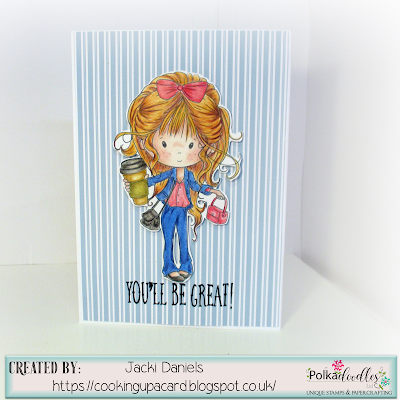 Scatty Jan For my card this week I have used the lovely Winnie image Jump for Joy, How cute is she. 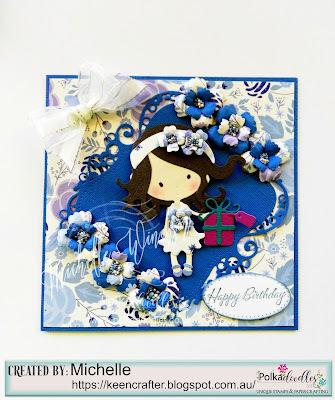 Ruth: I've used this wonderful stamp set from Stampin' Unicorn called Heavenly Bluebells. 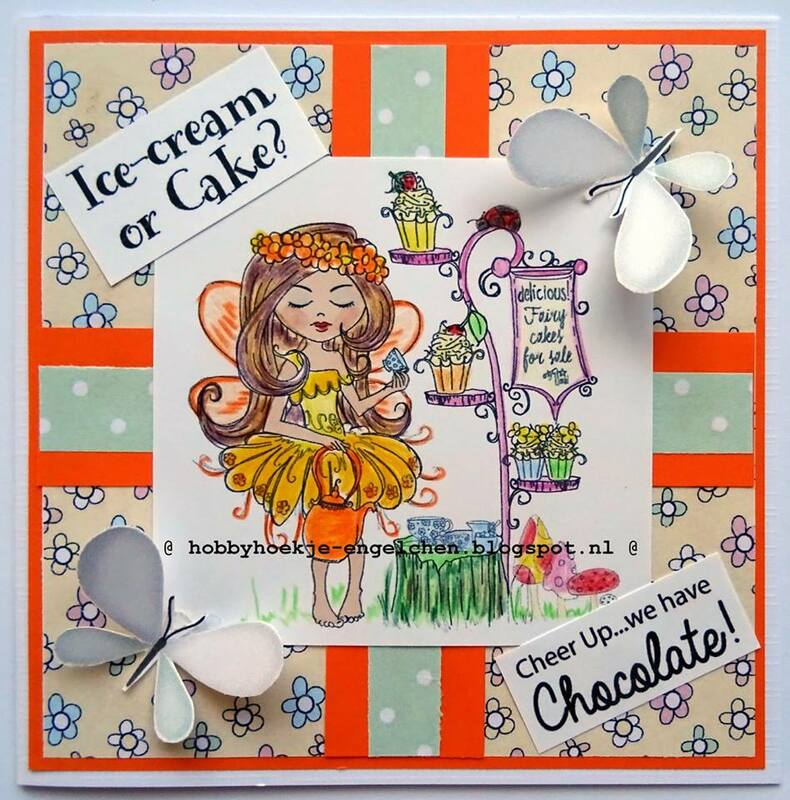 I've coloured them with Promarkers; the butterflies are from the Dotty Daisies stamp set - perfect stamps for getting ahead for Mother's Day!! 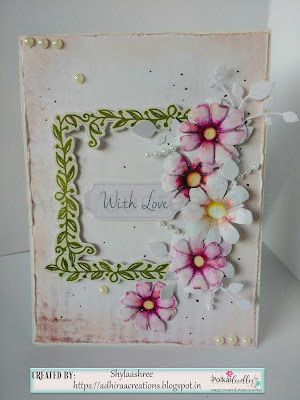 Anjie - I knew straight away I wanted to use some of the fabulous Polkadoodles flower dies, so I chose to use the flowers 2 dies set, and here is my make. Lots more info on my blog. 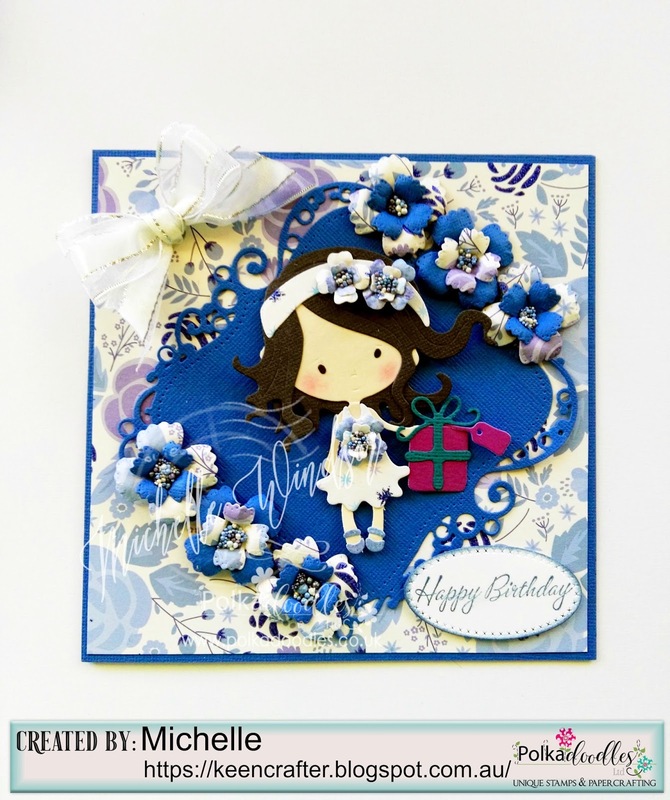 Andrea - Pretty flowers and Spring colours. 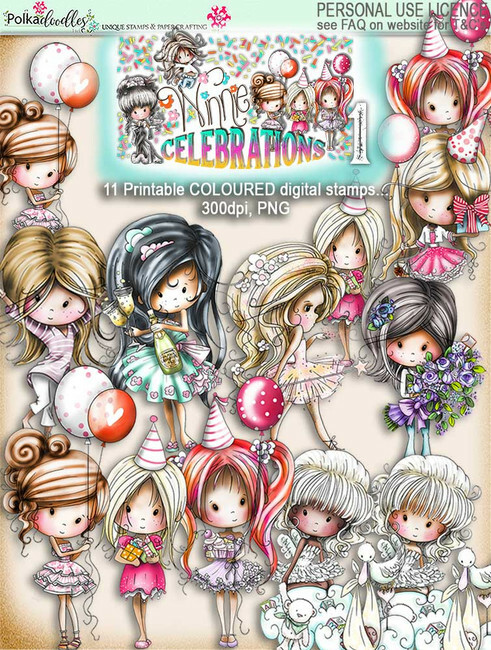 The Winnie recoloured image is from Winnie Celebrations 1 download kit and the papers are from Winnie Celebrations 3 download kit. 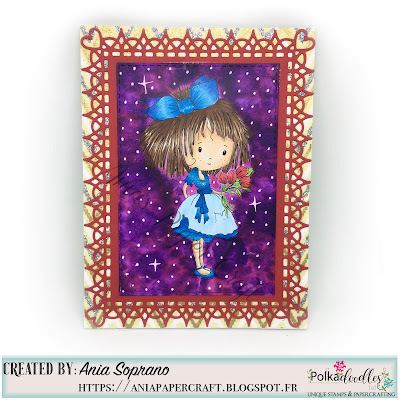 Anjie - I have used the Winnie Fruit Punch collection. 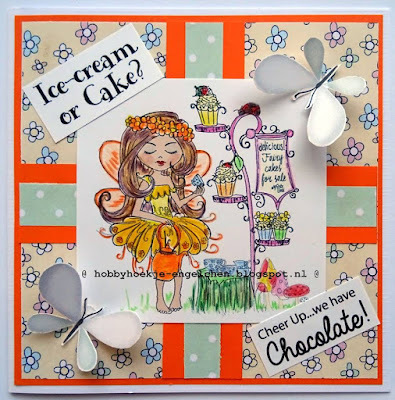 When I use this collection I usually go for the ever so cute fat Bee so thought I'd do something different instead. So I used one of the design sheets which you can buy on it's own HERE. 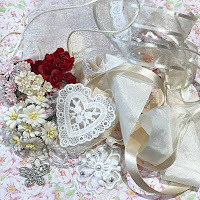 There is loads left over for another make too. Loads more details on my blog. 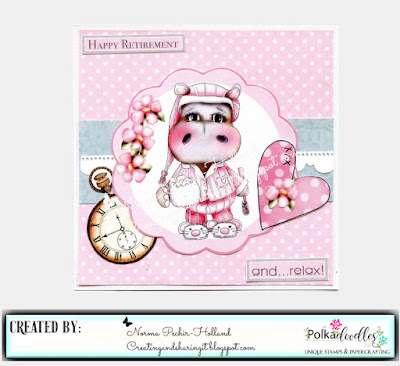 Carol - Today I made a card featuring Helga Hippo Fairy Princess. I also used some papers from the Winnie Fruit Punch Paper Heaven 2 collection. Please email us HERE, quoting the following code PD0wk6001 to claim your prize of $10 worth of downloads from the digi store. Claims must be received by 2/3/18, please refer to Challenge rules at top of blog. 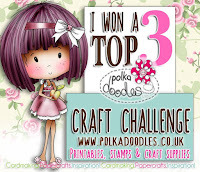 All 3 of you have WON A FREE DIGI STAMP! Please email us HERE, quoting the following code PD0wk60123 to claim your download voucher from the digi store. Claims must be received by 2/3/18, please refer to Challenge rules at top of blog...allow 14 days for reply please. Closing date for entries: Fri 23rd February, Noon. Max 2 entries per person, no backlinks. The winners of Week 5 are at the end of this post. We are looking for anyone who would like to be considered for a Guest Designer position with the team over the next few months. This would be for an 8 week term and a total of 4 projects. You must have a blog and be willing and able to share your work across social media. 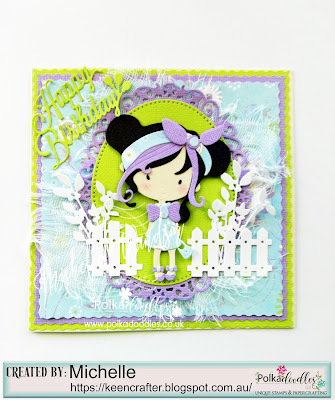 Ruth: I've used Winnie Celebrations 2 kit and coloured her up with Promarkers then cut her out. The papers are also from the same collection and I had to be clever with piecing them together as they were left overs from a previous project but as I don't like to throw anything away, they were going to get used! 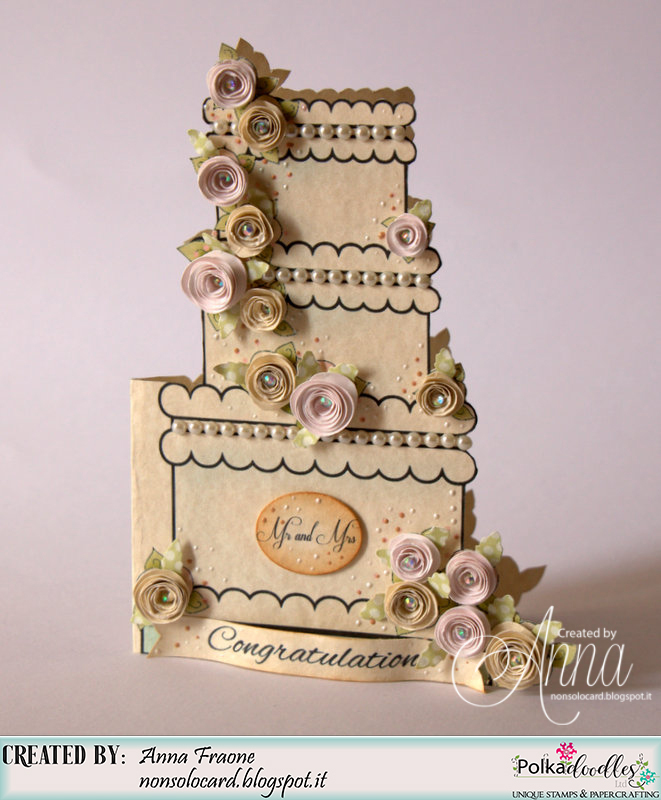 I've also used the Fluffy Cloud Dies - generally to hide the paper joins! Norma For my card this week I used some elements from Helga hippo Collection, I love the images and the colors in the collection, plus I really like that you can use papers and elements from others. In this case I used one of the papers from Celebrations 1 and something else that I found on my desk. I think will be perfect from my neighbor that is going to have her retirement this summer. We are counting the days to be able to go shopping together. I then made some little roses and enriched them with a light point inside ... strips of half-pearls to emphasize the tops of the cake and the card is ready. 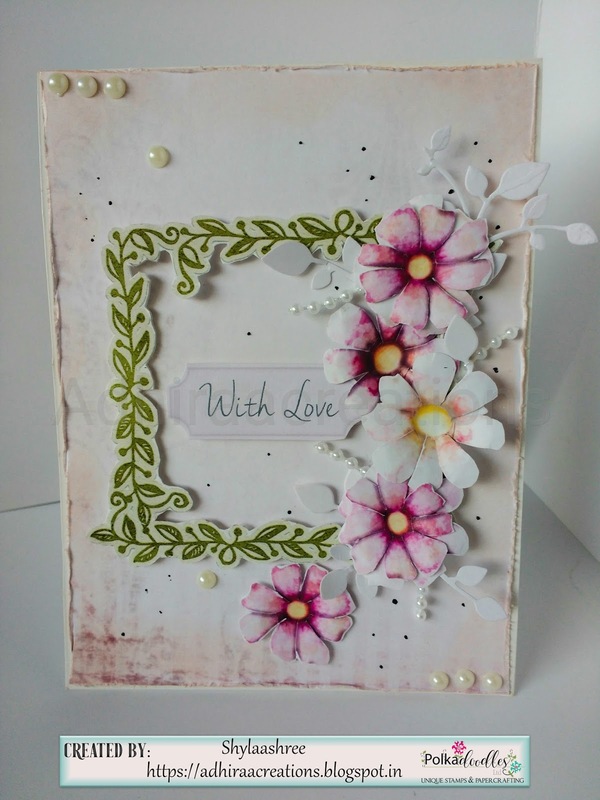 I only added a sentiment at the base and an oval with Mr and Mrs writing to customize. 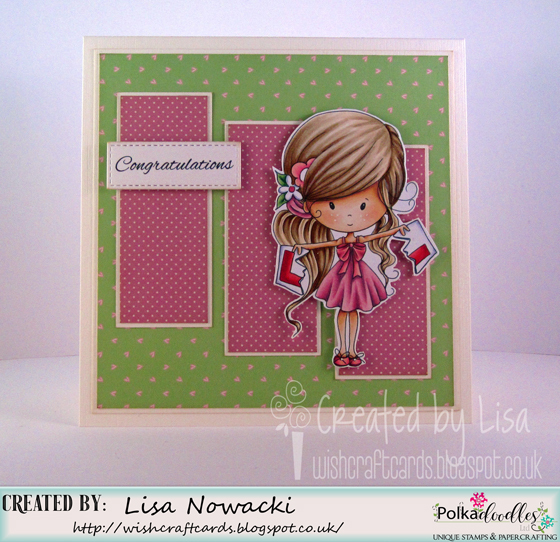 Lisa - I've used a gorgeous image from Winnie Celebrations 2 called You Passed!, coloured with copics. 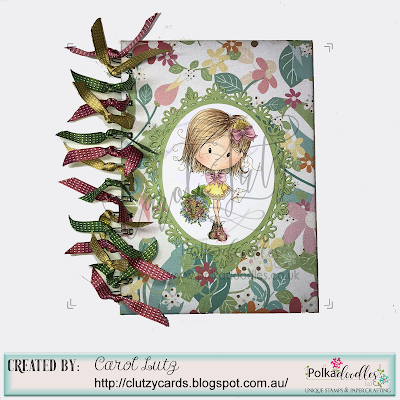 The papers and sentiment are from the Work and Play Love & Kisses set. Vannessa - I used the adorable hot air balloon image, a sentiment and some patterned papers all from the Winnie Celebrations 2 Bundle. She was coloured with Copics as well. Please email us HERE, quoting the following code PD0wk5001 to claim your prize of $10 worth of downloads from the digi store. Claims must be received by 23/2/18, please refer to Challenge rules at top of blog. Please email us HERE, quoting the following code PD0wk50123 to claim your download voucher from the digi store. Closing date for entries: Fri 16th February, Noon. Max 2 entries per person, no backlinks. The winners of Week 3 are at the end of this post. 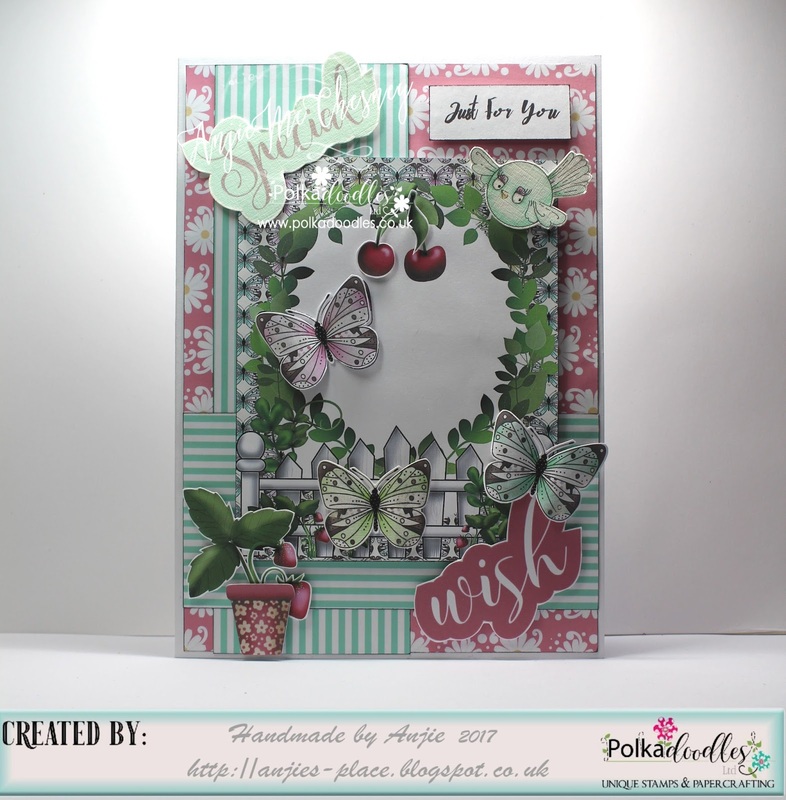 Angie J - Today I have used elements from the recently released Winnie Celebrations 3. 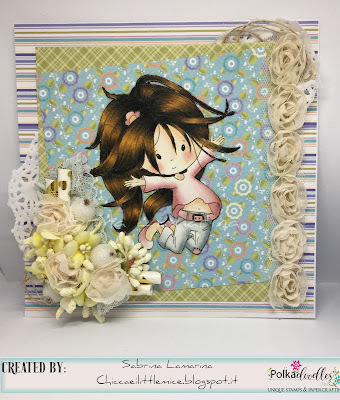 Ania: I just love the Darling Buds Bundle digis, so for this challenge I chose Daffodil girl that is a symbol of Spring to come. Please email us HERE, quoting the following code PD0wk4001 to claim your prize of $10 worth of downloads from the digi store. Claims must be received by 16/2/18, please refer to Challenge rules at top of blog. Please email us HERE, quoting the following code PD0wk40123 to claim your download voucher from the digi store.